Welcome to Denham Green Academy. I am delighted to be the Headteacher of this wonderful academy. Denham Green is a thriving, successful and happy academy. We are an inclusive academy that proudly serves the needs of our pupils and the local community. Our vision is to ensure that every child who joins us is safe, successful and happy learners who achieve their potential and develop a love of learning. We offer an inspiring, rich and fulfilling teaching and learning environment. The academy consistently performs above the national expectations. Our academy is a caring and friendly place with an atmosphere of calm and purposeful learning. 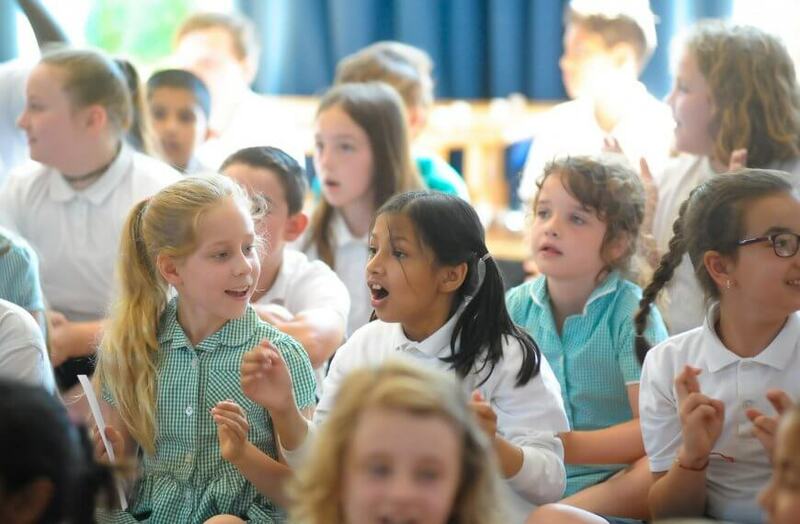 Children are treated as individuals; we recognise and celebrate different abilities, aptitudes and interests and believe that everyone can develop with self- belief, dedication and hard work. We aim to create a love of learning and a resilience that is essential for achieving excellence. 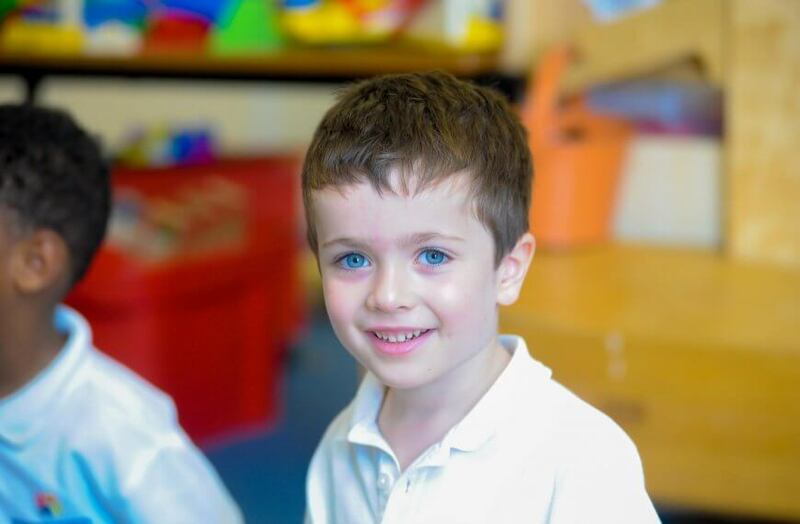 We work hard to ensure every child is happy, safe and successful – a credit to themselves, their family and Denham Green. Our website offers a glimpse into life at our academy – a caring and supportive community where everyone is encouraged to thrive and reach their potential. You will be able to find out who we are, what we do and how to find us! It is also a useful way of catching up with all the latest academy news, information and updates. However, the best way to find out about us is to come and see for yourself. We welcome visits from all families and would be delighted to show you around. We look forward to hearing from you soon.